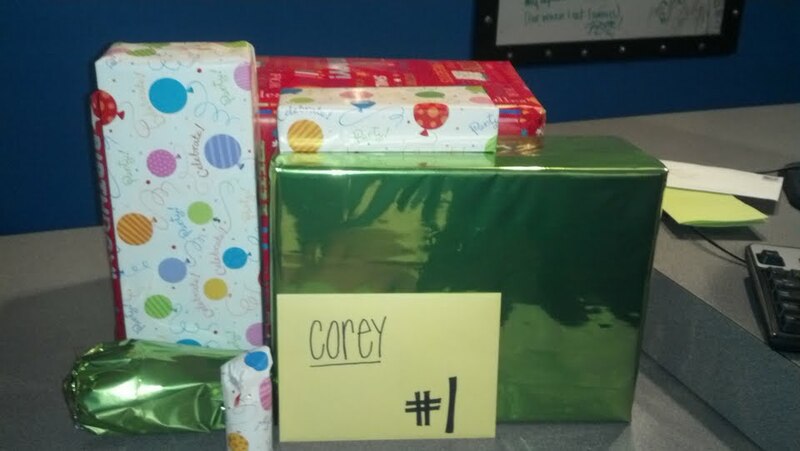 When you have to buy for someone who seems to have just about everything, you gotta come up with creative gifts. For a Corey's birthday, I decided to do 30 gifts throughout the day, since he turned 30! I mean, who doesn't wanna open 30 wrapped presents?! Even though it took a lot of time and thought, it was fun and worth it! So if you wanna do it, allow me to help you! Stress ball/zen garden/whatever "for when they're frustrated with you"
These are definitely pretty unisex, but if you're buying for a girl- I imagine it'd be a lot easier. Or if it's a manly man, you could get tools and stuff they'll use every day. If you're in a relationship with the person, there are even more possibilities. Date night IOU's, things to be used after hours, or whatever else your naughty mind can come up with! [Shoot, you could actually give condoms or toys to a bestie or anyone, to be honest!] You could also throw them a party and call it a gift! The gifts definitely add up more than you might imagine at first, so when you're making your list- write out the cost of everything and try to stay within a budget for yourself. Also, going to stores like Five Below or the dollar store can give you even more ideas you don't think up right away! Anyways! He is the best, I loved your gifts too! I might add some of them for my 7 left gifts. haha, yes.. I'd never be able to afford what Samantha did... I think mine cost around $100 total. phew. 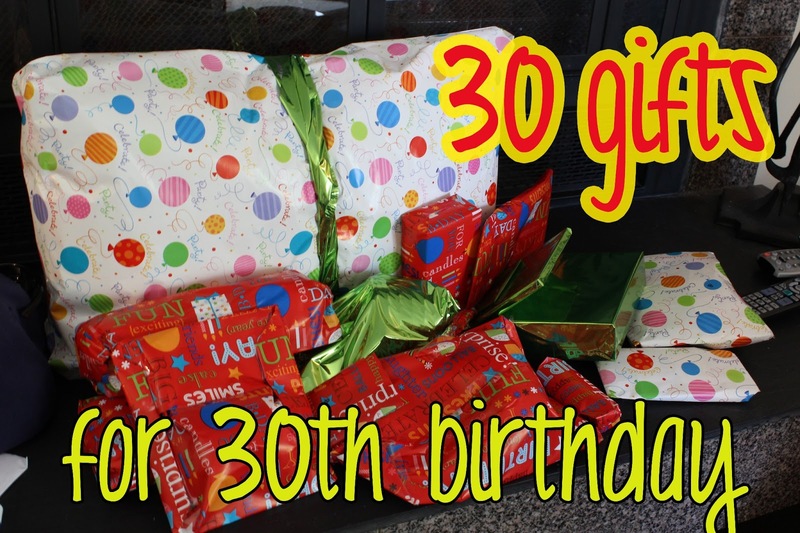 My family is planning on doing this same thing for my sister when she turns 30 this year. One of the things that I am getting are some Snooki slippers, because she needs something to wear around the house. I'm not really sure what else to get her but we have been coming up with a list! What a fun idea!!! Even if you didn't send it, I can think of other fun ways to use this idea at home with my kids. Thanks so much for the inspiration. It feels great to get gifts from my naughty friends, because they automatic bring a wide smile on my face. I don’t know from where they get unique ideas to provide funny gifts on different occasions. Create an eye-catching collage of your favorite family photos with our Family Tree Frame Set. To know more about our products, don't forget to visit Twenty Fingers. I love my wife so much. I want to buy funny gifts for her . That's why i need your suggestion. Can you tell me which gift is best for my wife. Please let me know. I am waiting for your opinion. I love the idea of giving books instead of cards at baby showers. I also give books to kids as gifts other times of the year like Christmas and birthdays. My daughter loves getting new books. Plush toys are also perfect give for you. Check out this My Little Pony plush toy.